抜群な音程とリズム感、ピアノと対等のスキャット、即興的なアプローチで曲を歌いこなすヴォーカルEMiKO VOiCE、鍵盤を目まぐるしく疾走し進化し続けるフリースタイルのピアニスト、スガダイロー。この個性溢れる二人のデュオ『Phase』のDVD。 都内では数少ない野外ジャズイベントのひとつ「UENO JAZZ INN'12」での熱狂的なライブセッションの映像です。 圧倒的なスピード感とスリリングなスウィング感、『Phase Duo』の進化し続ける新感覚なジャズを存分に味わえる内容です。お見逃しなく! 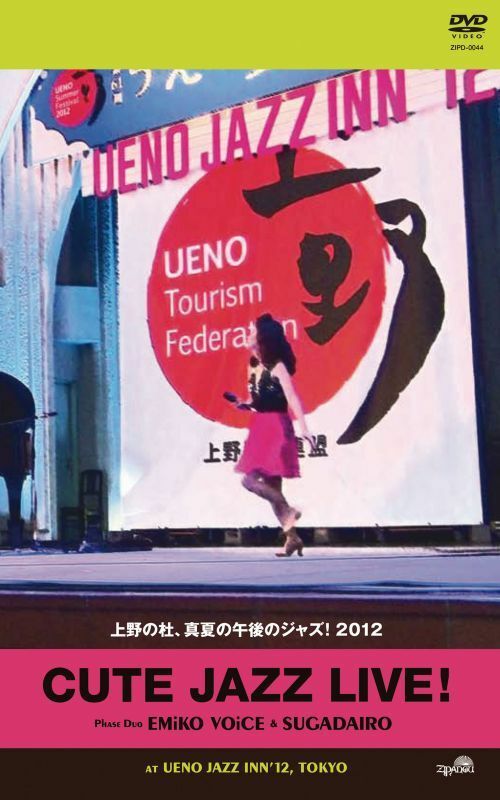 A live DVD of jazz duo Emiko Voice and Sugadairo, filmed at 'Ueno Jazz Inn' in Ueno Park, Tokyo in the summer of 2012. Emiko – an award-winning singer widely praised for her distinctive vocal style – studied jazz at Berklee College of Music and had been performing in New York before returning to Japan in 2003 to establish a career in her home country by embarking on various projects in the genres of jazz and bossa nova. Suga is a skilled pianist, also with his own style, who studied jazz at Japanese music institution Senzoku Gakuen under Yamashita Yosuke, followed by Berklee College of Music. 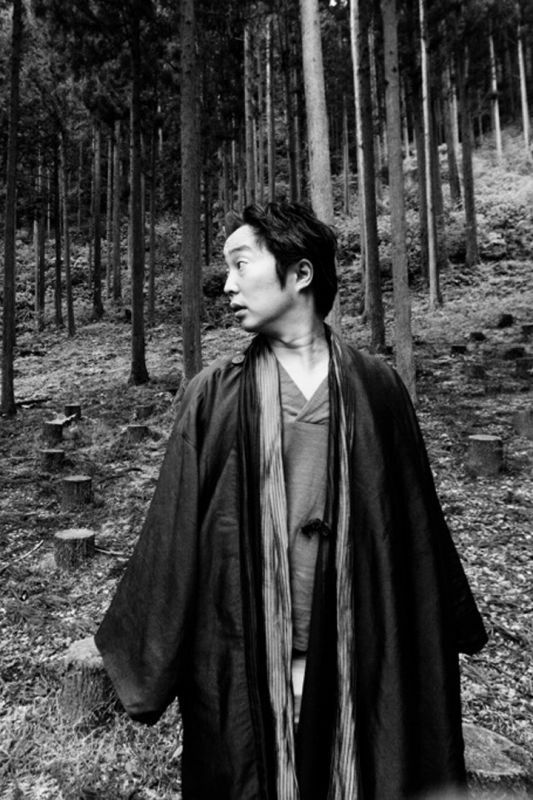 He has released albums as a member of his own groups and as a participant in collaborative projects. The two have worked together intermittently since 2005. On stage, correspondences between piano and voice are full of improvisation – equivalent to exchanges of musical gunfire with the occasional exquisite reconciliation. Swinging, thrilling, somehow 'cute' and highly entertaining, the DVD is a record of most of their show on the day – featuring 7 songs including Satin Doll, My Funny Valentine and Bye Bye Blackbird. A CD of their entire performance with one extra song, Yardbird Suite, is also available.